The Colette by Colette Hayman brand was born from Colette Hayman’s love for all things beautiful and a desire to travel the world in search of current runway trends. She has a special flair for styling and is passionate about the way fashion gives people the confidence to be who they want to be at any given moment in time. After building the Diva affordable jewellery empire together and selling at its peak in 2007, Colette Hayman and her husband, Mark, attempted retirement before realising they weren’t ready to leave the business world. The Colette brand is still affordable, but has a strong focus on bolder, sexier, more sophisticated jewellery and accessories and a strong focus on handbags that are inspired by the latest runway trends from around the world. 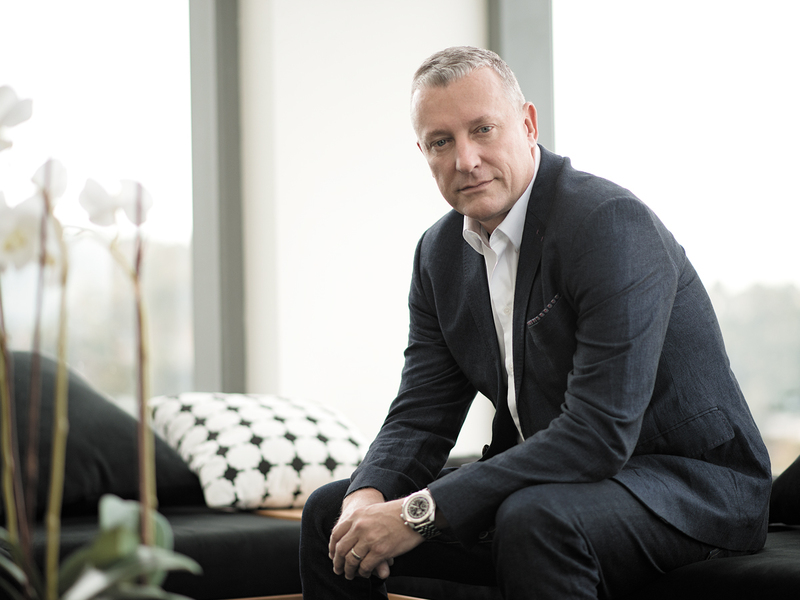 The CEO Magazine first spoke to Colette by Colette Hayman’s CEO, Mark Hayman, three years ago about the rapidly expanding Australian retail chain, which was beginning to make its mark overseas. This year, Mark has shared the highlights and the disappointments Colette has experienced since that time and reveals the new look he says has achieved “huge growth” for the business. This clarity has allowed Mark to review some of the opportunities the business missed in its early years. “We were still running along a particular path and building stores that were half handbags and half jewellery. If you look at our stores and a lot of our legacy stores, they are designed with this 50/50 split in mind. With a focus on handbags, we’ve made big changes moving forward,” says Mark. Mark enjoys having the opportunity to work with his wife, where they both love what they’re doing. He says the pair — and the rest of their management team — maintain a shallow hierarchy and an open door policy to foster Colette’s bold and independent spirit. Having launched its first store in Sydney back in 2010, the vision was always to go global. “Between New Zealand and Australia, we have 135 company-owned stores. We’re expecting to expand that to around 200 stores in the next 18 months in New Zealand and Australia, which I think is probably maxing out our potential here,” says Mark, hinting at continuing to increase Colette’s global footprint into the United Kingdom and the United States.